Success – It’s in completing the race. Tell of a time when you were tempted to give up on something really important. What happened? Jesus’ teaching, as found in Matthew 7:13-14. In the above Bible verse, Jesus describes two paths. What are the basic differences between these two paths? What might motivate a person to take the narrow path, when the broad path was easier to walk on, and everyone else seemed to be quite happy on it? In general, what causes a person to choose a harder path – and likewise, what causes a person to give up on a harder path that they had happily chosen earlier on? Maybe they lost sight of the reasons and rewards that originally led them to choose the harder path. 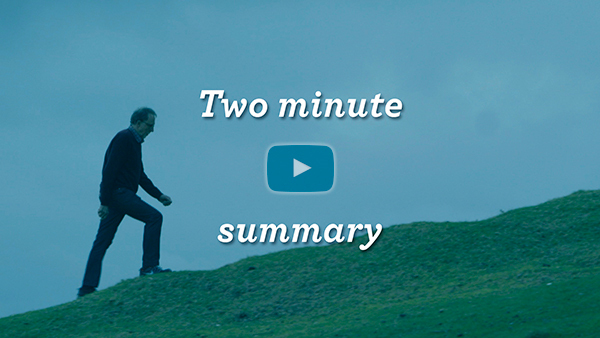 What reasons can you see that make following Jesus worthwhile? 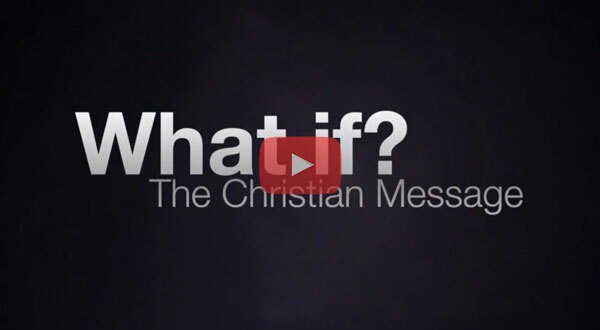 What hard choices might you have to make, if you were to follow Jesus? 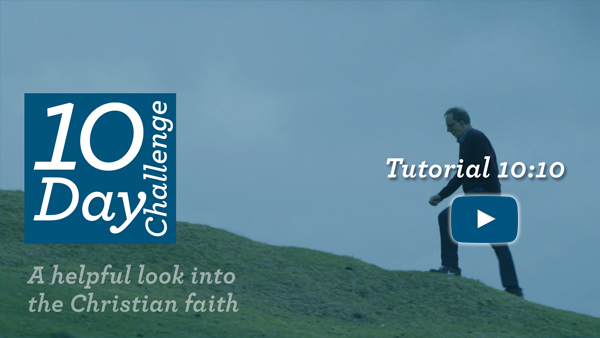 Now that you have nearly completed this 10 Day Challenge, what might the next steps be in your faith journey? Please pray this prayer only if you feel ready for it. It is the same prayer as is found in ‘the message’ video. Thank you for loving me. I admit that I have done wrong things and ask for your forgiveness and help to change. Thank you that Jesus died on the cross for me. I invite you into my life right now and commit to following your path for the rest of my life with your help. Help me to live a life that pleases you, and to learn to follow what you have said to do in the Bible. Thank you for all you have done for me. I choose to trust you. From this day onwards I am yours.